Phase 3 studies investigating safety, tolerability, and immunogenicity in both adults and children are currently underway. The Food and Drug Administration (FDA) has granted Breakthrough Therapy designation to Merck’s investigational 15-valent pneumococcal conjugate vaccine (V114) for the prevention of invasive pneumococcal disease caused by the vaccine serotypes in pediatric patients 6 weeks to 18 years of age. 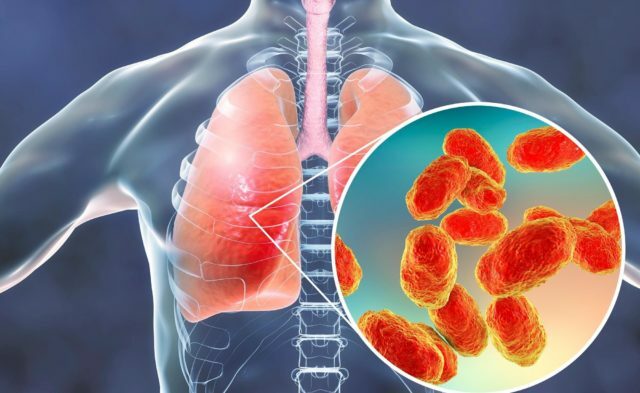 Early study results showed that the vaccine induced an immune response to 2 serotypes (22F and 33F) not currently contained in the 13-valent pneumococcal conjugate vaccine and produced a similar response to the other serotypes found in both vaccines. “We are pleased with the data on V114 compiled to date, and we look forward to working closely with the FDA on the subsequent development of this investigational vaccine,” said Dr Nicholas Kartsonis, senior vice president and head of vaccine and infectious diseases clinical research at Merck Research Laboratories. The vaccine is also being studied in adult patients for the prevention of invasive pneumococcal disease. Phase 3 studies investigating safety, tolerability, and immunogenicity in both adults and children are currently underway.